Identify your main competitors in your market, and shortlist a few of them which appear to be your direct competitors. Spend at least an hour every week to find out what marketing activities they’re doing and how their business is performing. This will help you in keeping your product/service relevant to customers and to identify the gaps in the market. Find out what makes you stand out from your competitors and focus your marketing materials in communicating about your unique selling points (commonly referred to as USP in marketing lingo). Start by analyzing your competitors and studying their marketing communication materials to find which USPs they sell. Then focus on finding what makes you unique and show that to your customers in all your promotions. At the beginning of your business, you’re focused on delivering high-quality products and great customer service to your customers because you want to acquire more and more customers. It’s easy to lose the quality as the business grows. If you sell products, maintain the quality standards of the industry and get industry certifications for your product. If you’re selling a service, then focus on recruiting and training staff to deliver high-quality services. Identifying your target audience is the most important stage of your marketing plan. A wise place to start is to ask yourself “What problem does my product/service solve?”. Once you identified what solution your product/service provides, try to get more clarity on who are you trying to sell your product to by identifying aspects of your target customers like the age bracket, demographics, gender, location, education, occupation status, etc. of your potential customers. Having a clear target audience will form the basis of selecting your marketing channels and creating your marketing communication materials. Once you know what kind of customers you’re targeting, try to identify the complementary products which can be sold along with your product/service. For example, many small salon businesses sell beauty products like shampoo, hair gel, conditioners, etc. along with their services. This will help you in increasing your revenue without additional efforts. With a large list of possible marketing activities you can undertake for your business, it’s easy to feel lost and confused. Create a basic marketing plan where you list down all the activities you can do to grow your business. Prioritize these tasks according to the impact and efforts required. This will help you to focus on the most important activities which have a high impact and require low efforts. 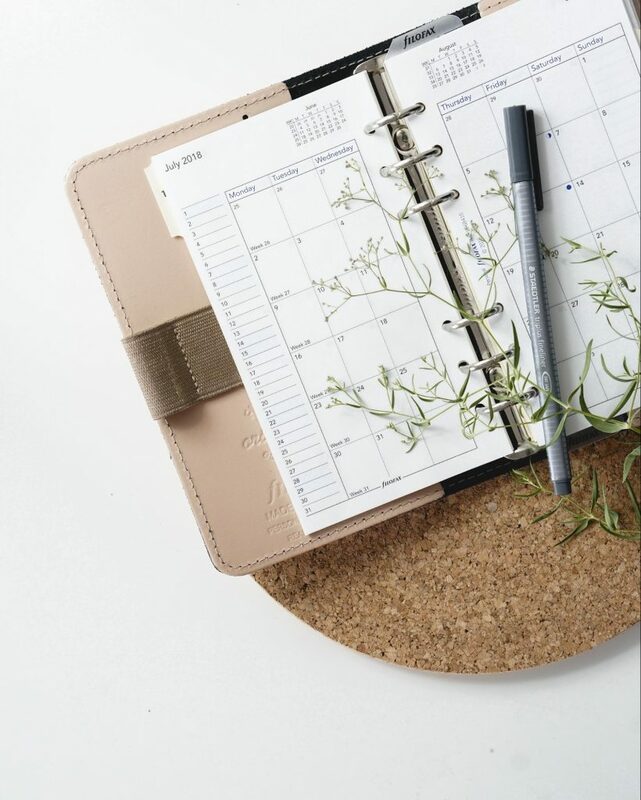 Once your planning is complete, you can create weekly checklists of the tasks you want to focus on in that particular week. Break down the big tasks into smaller activities, and keep out at least an hour or two every day to work on your marketing activities. What works for company A and company B may or may not work for you. Therefore, it is always important to test out your ideas on a small scale first. Use the test and repeat cycle for your marketing efforts.